We were waiting for the reaction to the Fed meeting as a sign for potential follow through. Similar to last Fed meeting this Fed meeting also met with stock market selling. That can be a sign of follow through risk going forward. 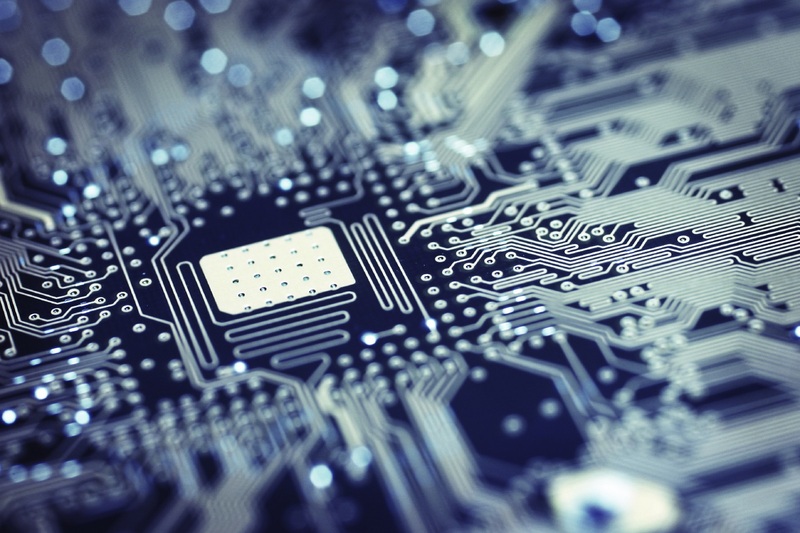 We review some catalysts for tech. 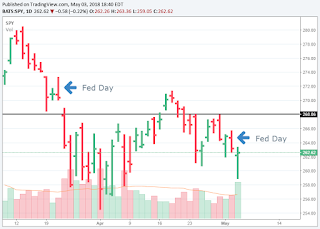 We previewed on Monday that the Fed meeting March 21st met selling which hinted to downside follow through. We were hoping for a positive reaction but we said, "The main thing we care about is what the market actually does." The close on Wednesday's Fed day ended up being negative again. The news was decent given the Fed didn't change their stance much. Being met with selling is a sign of "good news bad action." You'd expect a positive outcome and so not getting buying tells you there is follow through risk to the downside. Here's how we see it. 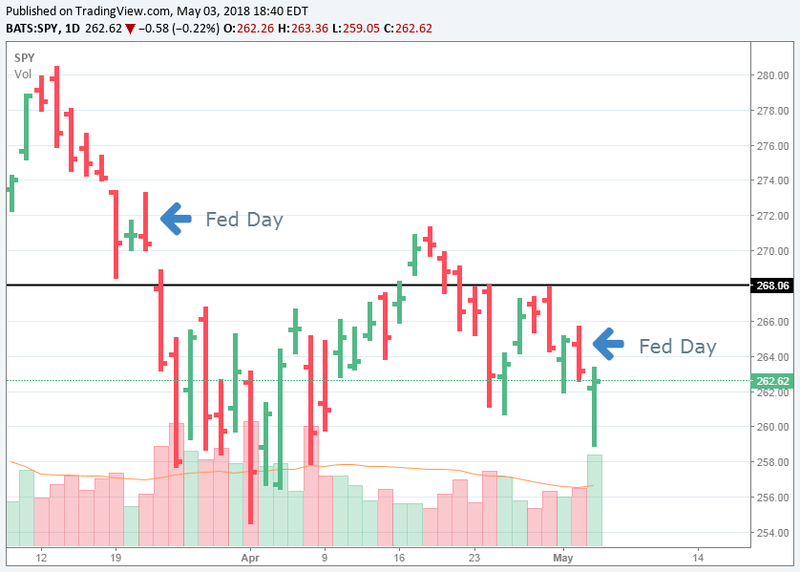 We point out in the chart to the left the last two Fed days. Trading off on these days can lead to more concern. As long as we don't close above the line we drew at S&P 500 ETF SPY 268 we don't have confidence that we're in the clear. US and China officials are currently meeting to find a solution for their trade dispute. President Trump appears to have made serious headway getting North Korea to back down on their nuclear ambitions. We think that Trump's momentum with North Korea could help with his leverage in trade negotiations. Having quieted down tension in the region is an economic benefit which he likely tries to exploit for a better trade deal. Obviously if we get a simultaneous quieting of geopolitical risks along with a trade agreement, markets can potentially get back into safe territory (SPY 268). Until then we'd guess their could be further risk. Overall tech is on fire except for mobile. Apple said in February they expected inventories to come down in the March quarter. Inventories instead went higher. Suppliers have already been reporting weak results and we'd expect the unexpectedly higher Apple inventories to continue weak supplier performance. The rest of tech is on fire. Rising capex at hyperscalers should drive future tech spending. When you have the build back of Apple products ahead of their new fall releases then you can have all tech segments driving the group again. We're still a few months away from tech hitting on all cylinders.